Specializing in the Medical HCG Diet, Hormone Replacement Therapy and other Anti-Aging programs. 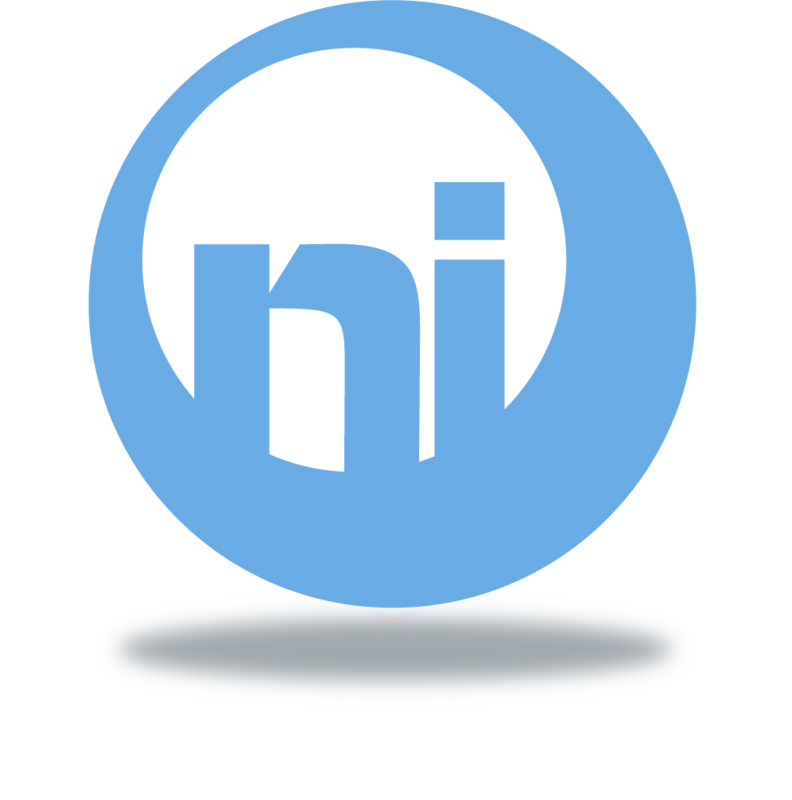 Nu Image Medical has been a weight loss, anti-aging and wellness provider since 2004. We offer not only On-Site consultations, but also through means of telecommunications known as Telemedicine or Telehealth. Nu Image Medical offers a new and futuristic approach to achieving optimal health and wellness. We set the standard for patients looking to receive quality medical care without boundaries. Telemedicine is the use of telecommunication and information technologies to provide healthcare at a distance. Through online Video and Telephony, it helps eliminate distance barriers and can improve access to medical services that would often not be consistently available in distant rural communities. Although there were distant precursors to telemedicine, it is essentially a product of 20th century telecommunication and information technologies. These technologies permit communications between patient and medical staff with both convenience and fidelity, as well as the transmission of medical, imaging and health informatics data from one site to another. 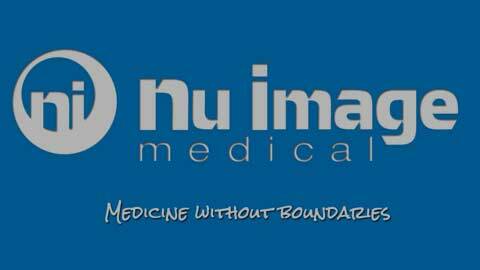 At Nu Image Medical, our goal is to provide superior medical assistance as well as patient access to quality prescription medication and supplements more conveniently and easily without the inconvenience and cost of visiting a physician’s office. We trust and take pride in our products and services and look forward to helping you live a longer and healthier life.